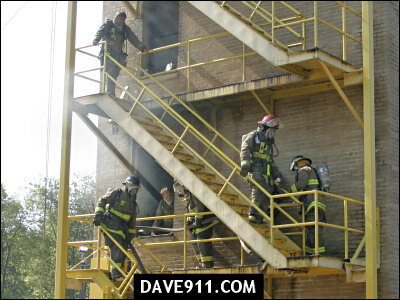 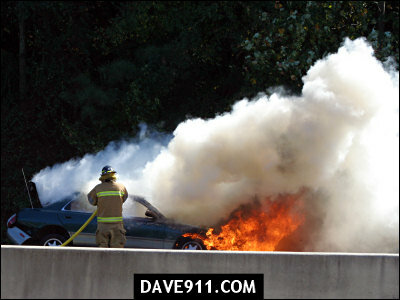 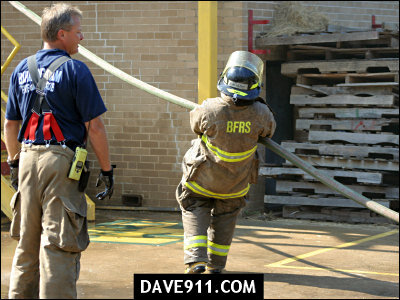 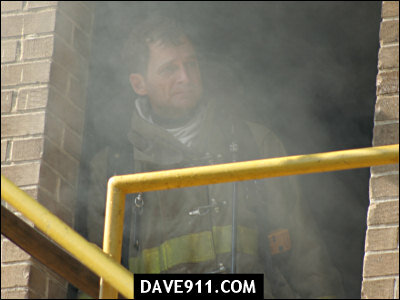 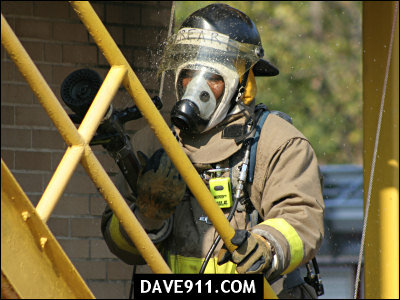 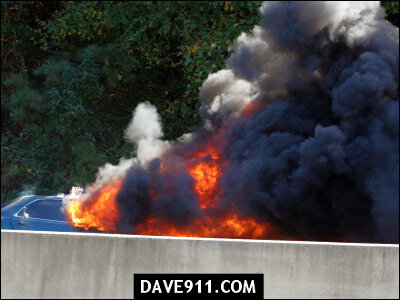 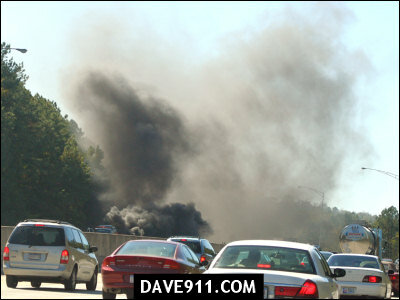 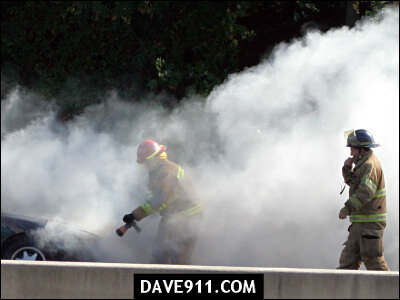 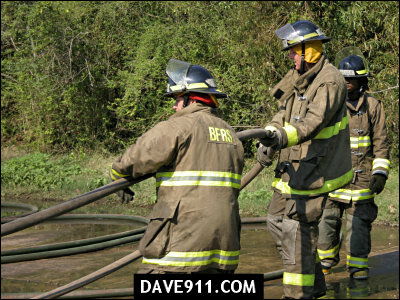 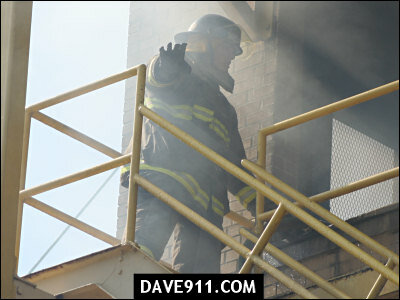 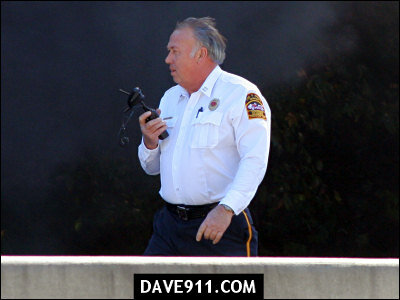 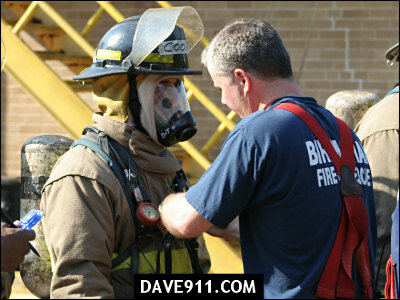 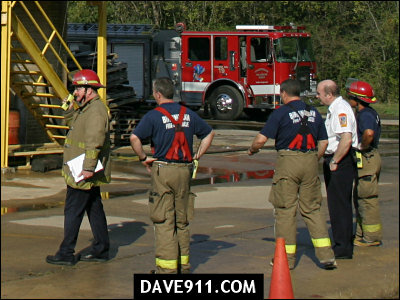 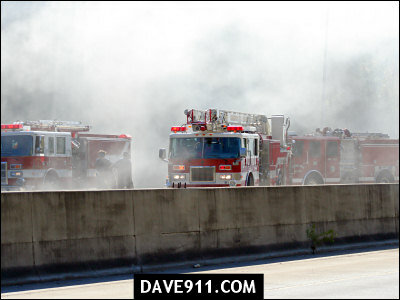 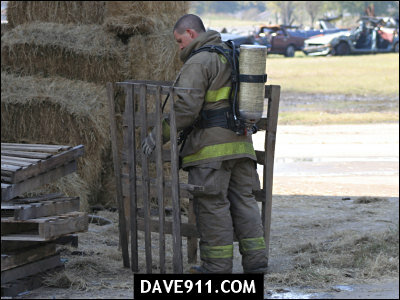 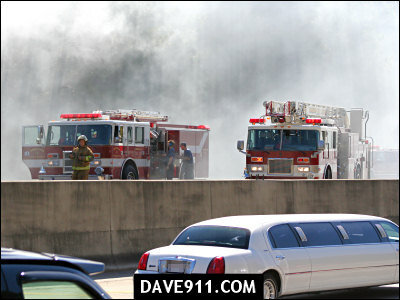 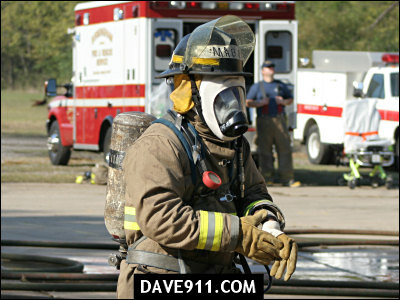 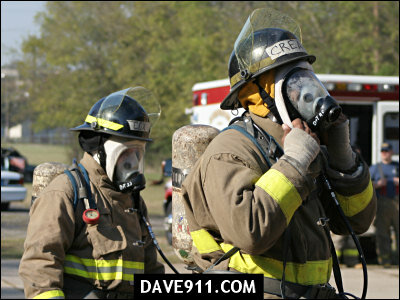 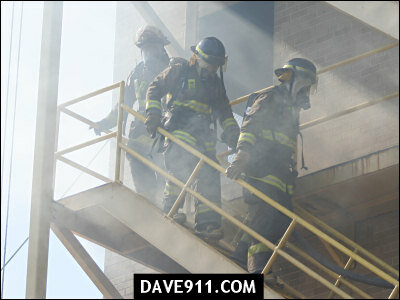 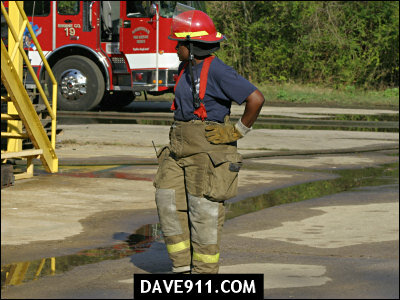 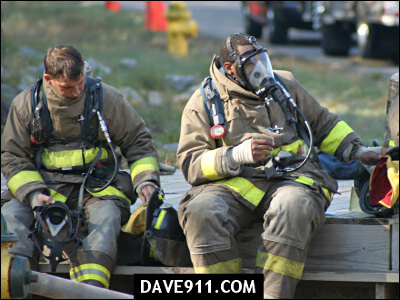 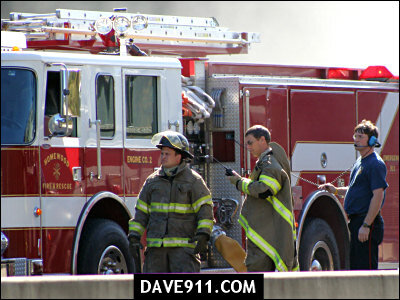 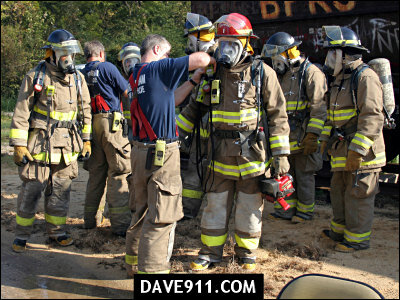 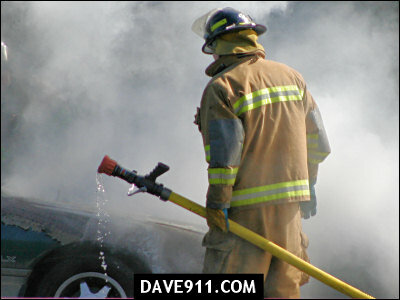 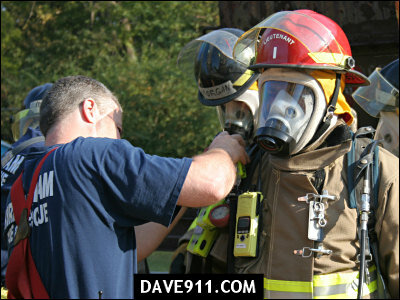 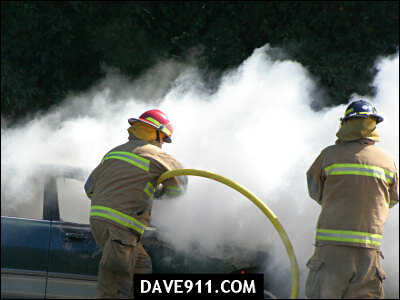 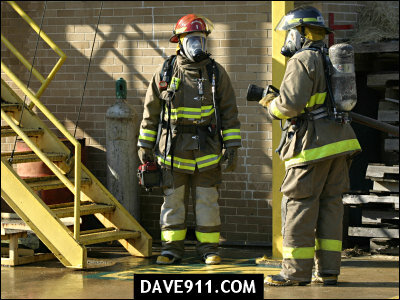 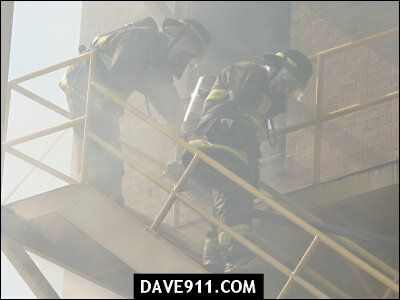 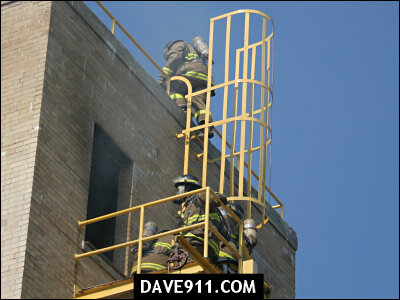 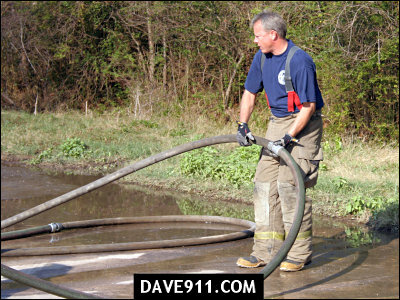 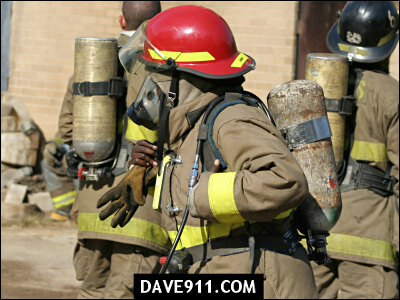 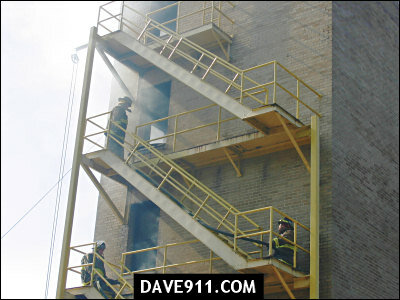 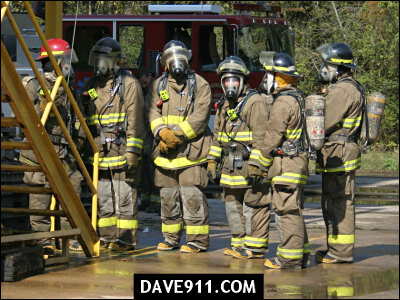 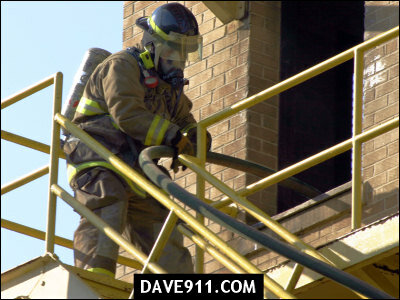 The following pictures are from last Thursday's (10/20) live burn at Drills & Training West. 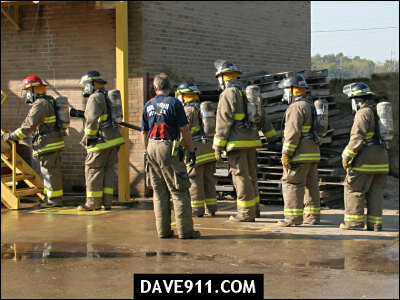 The recruits continue to make great strides and are well on their way to hitting the streets. 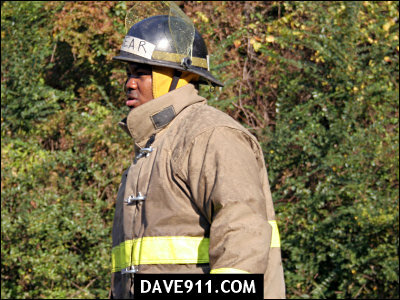 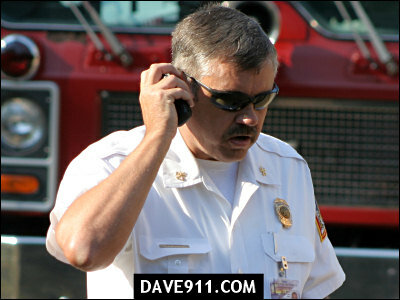 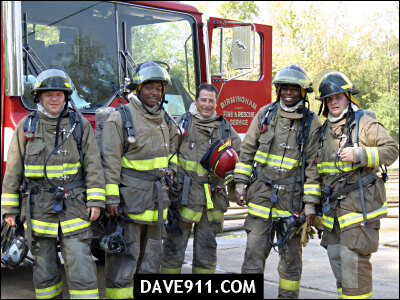 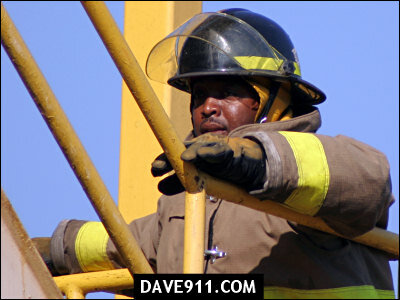 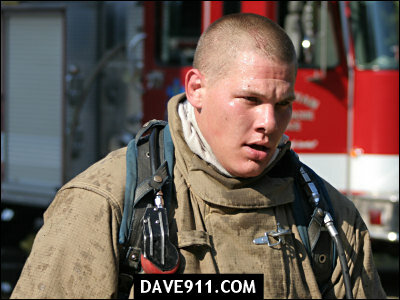 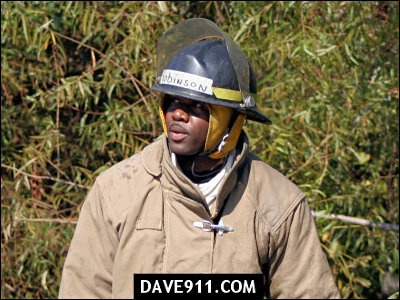 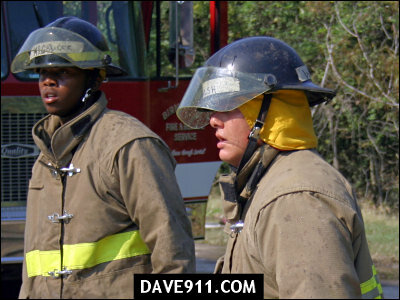 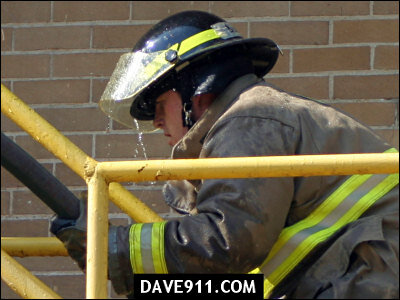 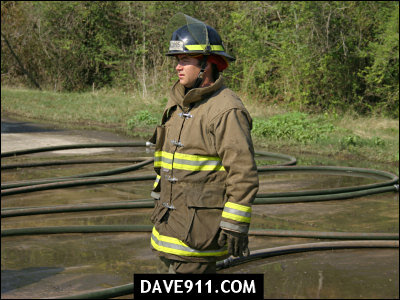 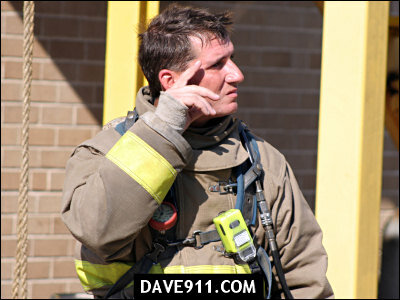 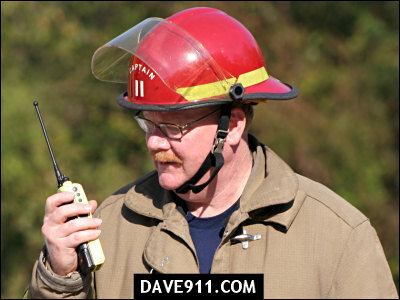 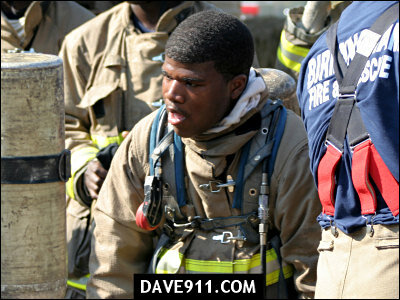 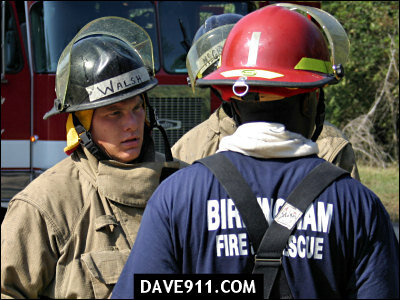 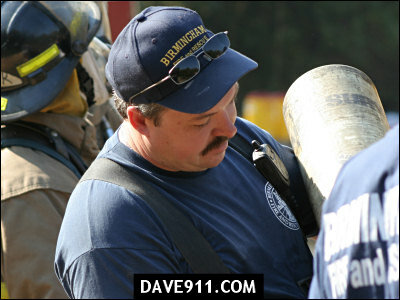 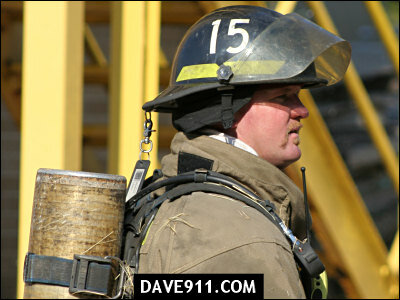 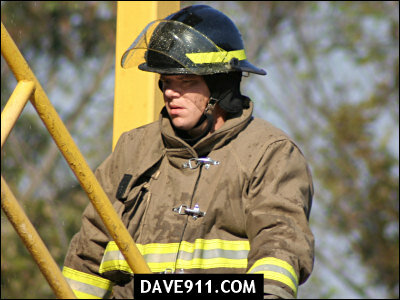 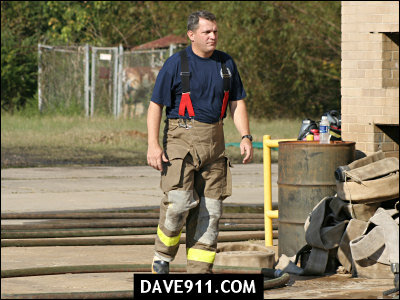 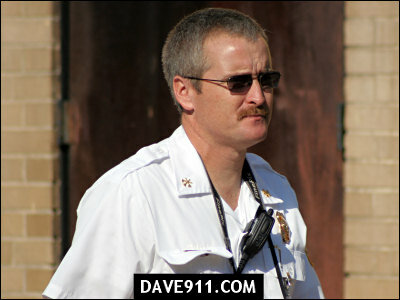 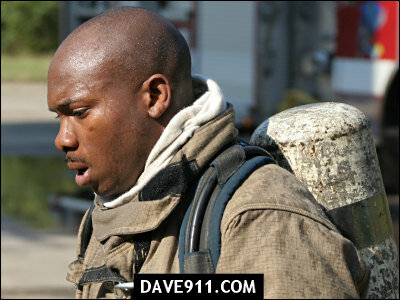 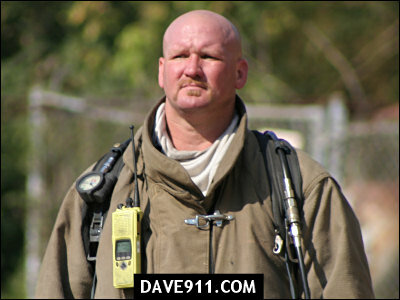 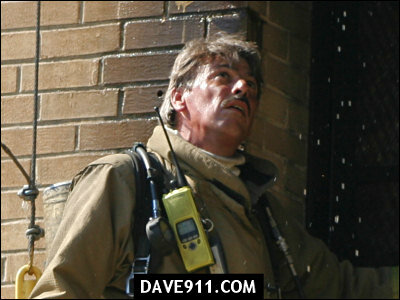 This is part 3 in the over-all Recruit Class series and part 1 from October 20. 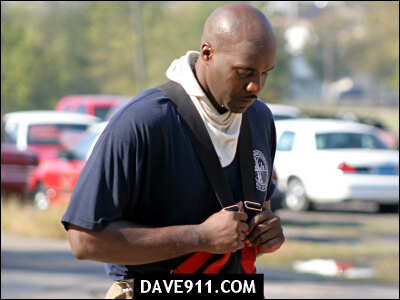 The October 20 pictures will probably be a 3 part series.